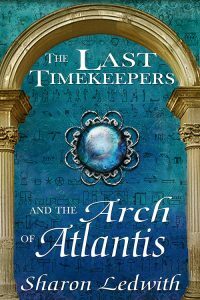 Lilith was a young girl with dreams and a family before the final destruction of Atlantis shattered those dreams and tore her family apart. 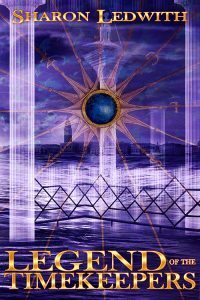 Now refugees, Lilith and her father make their home in the Black Land. 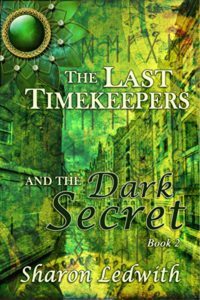 This strange, new country has no place in Lilith’s heart until a beloved high priestess introduces Lilith to her life purpose-to be a Timekeeper and keep time safe.